Pt Mollie: RunGo App Ambassador- Woop! 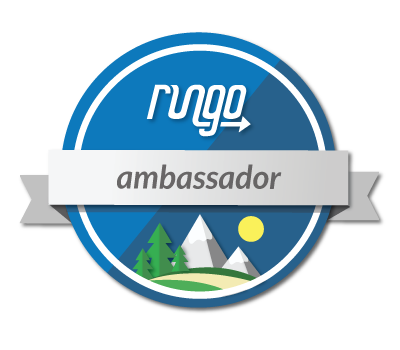 I am so happy to officially announce that I am a RunGo App ambassador. Earlier this year, RunGo founder Craig came out to Mill Hill (he was in London visiting family at the time) and ran 'Mollie's Loop' with me. It was great to learn more about him, the app, and his dog Dynasty. RunGo allows you to pre-load a run, which will then give you verbal directions as you go along. If you take a wrong turn, the voice will re-route you. You can also map-on-the-go if you are feeling a bit more spontaneous and care to take the road less travelled. Once back at home, you can edit the route by adding in locations for restrooms and other points of interest. Plus, RunGo keeps a log of all your runs to help you stay on top of your training. Bonus- it is free! 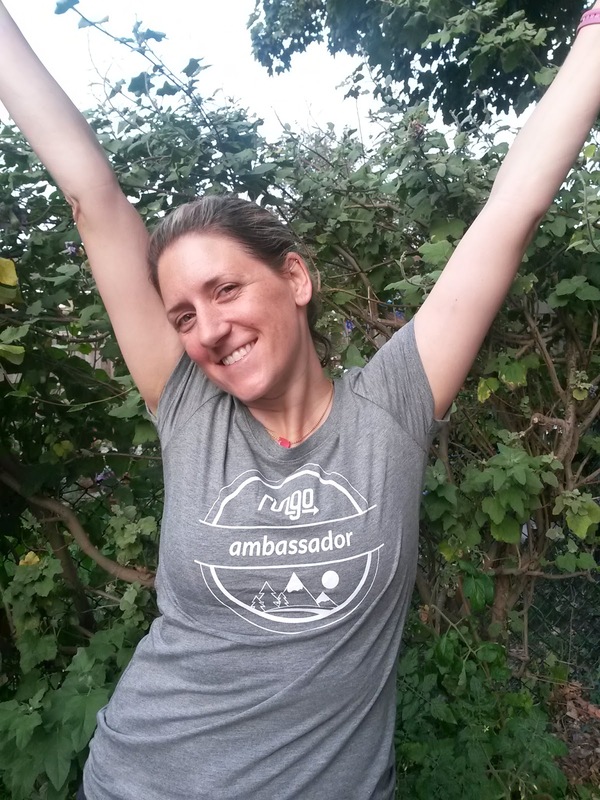 You can check out all the ambassadors here and start following them on social media. One of the awesome things about RunGo is that anywhere you travel in the world, you can search for running routes that others have tried and enjoyed. Personally, I love exploring new cities on foot and will try to capture as many routes as I can during my travels (In fact, I tried to in Ireland last weekend, but my GPS wouldn't turn on. Typical. I will manually upload a few soon). Update: RunGo was selected to be a finalist for AppCircus Summer of Apps. 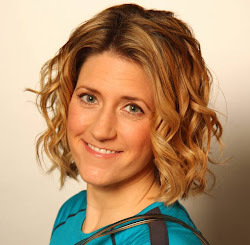 They will get to pitch at Google for Entrepreneurs in San Francisco on August 31st. Best of luck guys! Where is your favorite place in the world to run? 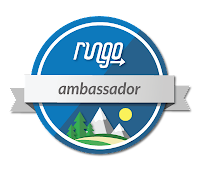 Add the route to RunGo App and share a link to it in the comments below. Oh Congrats, Mollie! Wishing you all the best in this role. Thanks Gel! Have you tried the app yet?